The branch of Debenhams in London's Oxford Street. Shoppers of all ages pile on to escalators below a cheery neon sign reading “Hello Brum”. They later head for tills where the lines are long enough to require a member of staff with a sign reading “the queue starts here”. This is Primark’s new store in Birmingham, where it is possible to dine in at least five restaurants, get your hair restyled and your nails painted, or pose for a selfie beneath signs telling you what’s “trending now” on social media. 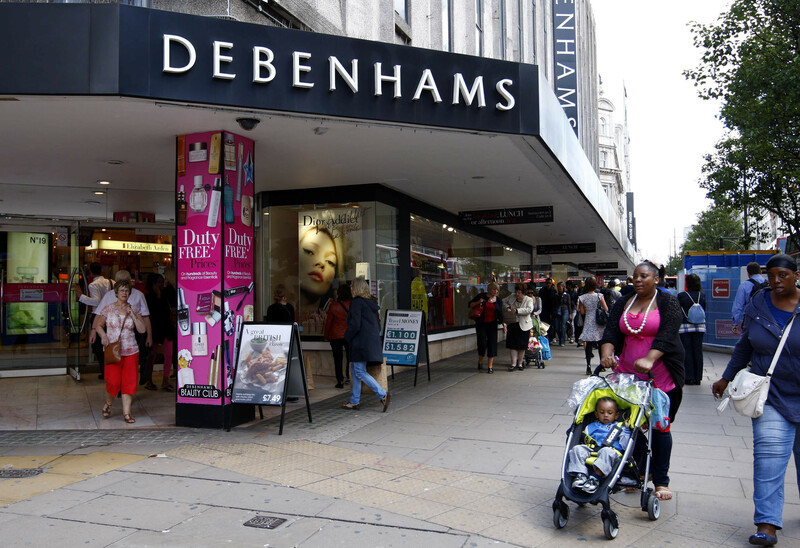 At Debenhams, just around the corner in the Bullring shopping centre, it is a different story. Read the full article on The Observer.